At end of the 2011 Apple has introduced MacBook Pro 13 series with great features and look. But we have seen one bad thing which is due to the high performance motherboard and Retina display the MacBook takes lots of power, when you unplug your charger adapter the battery darning very fast. However with latest version seems to be holding more battery backup. 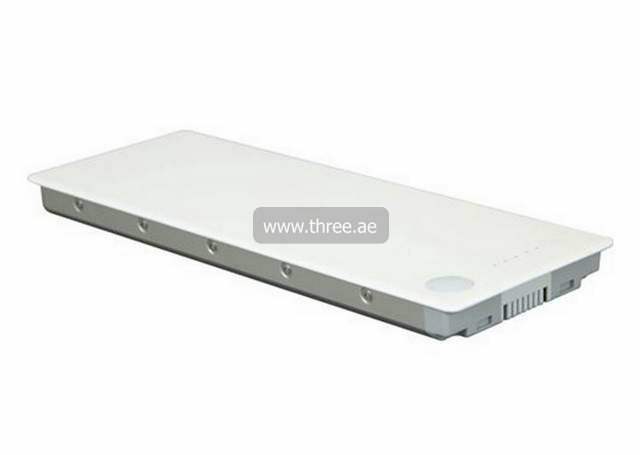 This battery for MacBook Pro 13 offers a controlled volume of power to your MacBook for easy portable powering. The MacBook Pro 13 battery not only enables solid powering of your MacBook, it instigates security power with your work and entertainments.